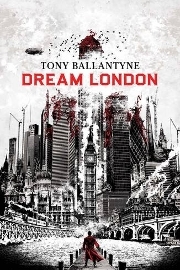 Tony Ballantyne is the author of the Dream World, Penrose and Recursion series of novels as well as many acclaimed short stories that have appeared in magazines and anthologies around the world. He also plays jazz and boogie piano quite well and the baritone horn quite badly. I probably started writing stories as soon as I was old enough to write. I think though, that you really become a writer when you get serious about it. That’s the time when you stop making plans and excuses and you just sit down and commit to writing on a regular basis. I reached that point in my mid twenties. I made a resolution to sit down and write for at least an hour every night. My first paid published piece was in Private Eye, of all things. I also published quite a few short stories in Women’s Magazines before my first SF sale – to Interzone – in 1998.
it’s about the way you look at the world, it’s the way that the stories are told. I can’t write a story without extrapolating, without asking what if, without acknowledging the fact that there is a cold, impersonal but ultimately wonderful universe out there. SF explains the world, it finds wonder in the everyday. It recognises the fact of the evolution of the horse is more wonderful than any unicorn. Tell us about your most recent publication or current writing project. Dream Paris, incidentally, is an example of the extrapolation inherent in SF. The ending of the novel was not the one I planned, but once I set events in motion I realized that they were heading in a certain direction. First, I’m going to complete a few short stories that I’ve had to put aside due to pressure of work over the past year. There’s one set in the Dream World, one in the Recursion universe, and one a couple of free standing stories. This entry was posted in Uncategorized and tagged guest, guest blog, guest post. Bookmark the permalink. 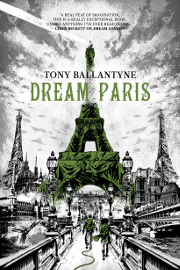 4 Responses to Guest Blog:Tony Ballantyne tells us about his writing. Ha! In my book Speculative Fiction is a catch-all term that covers science fiction and fantasy and everything inbetween. Though I did once get Arts Council sponsorship for a music project, way back in 1988. And I got our local village hall a lottery grant for a new stage. 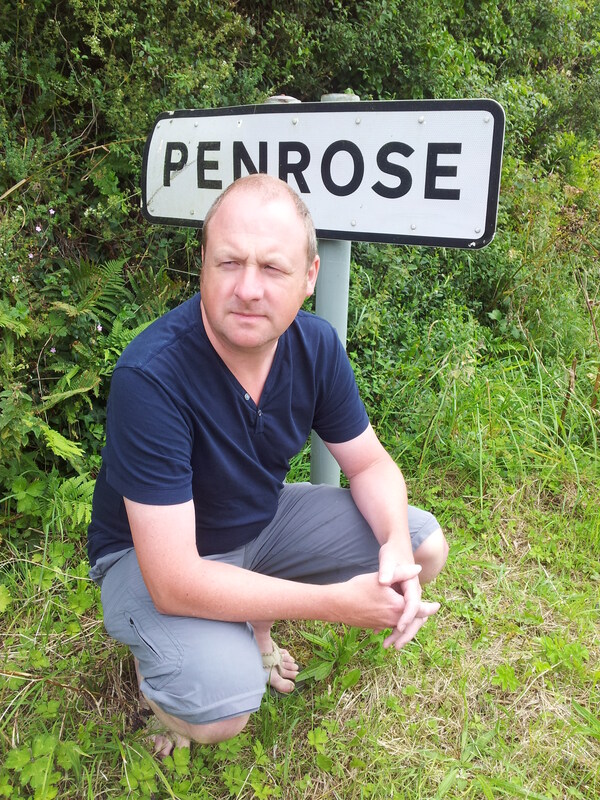 (Yes, OK, it was just a stage I was going through…) So I don’t reckon I’ve done too badly out of public funds.